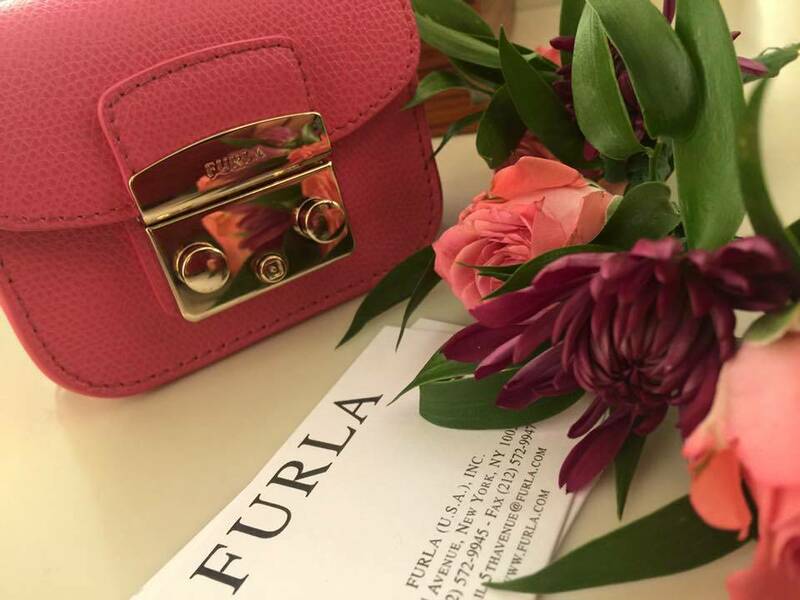 Toasting its success in the US and kicking off their Semi-Annual Private Sale, Furla threw a flashy party, featuring a special appearance by actress Jamie Chung and a musical performance by City of the Sun. 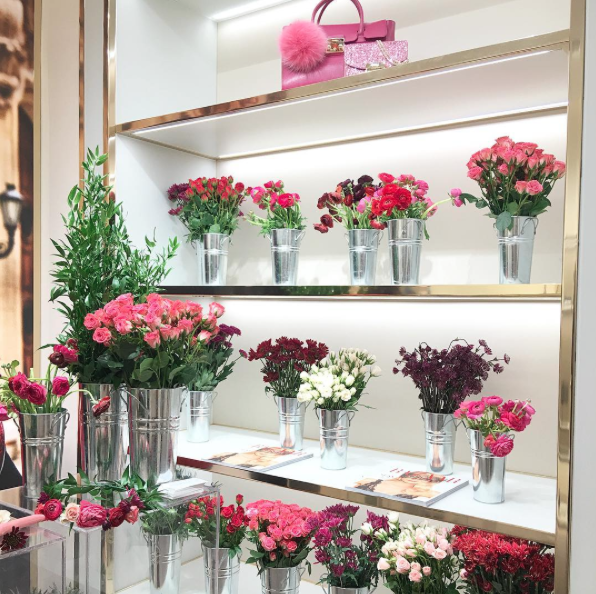 To celebrate the one year anniversary of Furla’s Fifth Avenue store, the Italian lifestyle brand, along with Harper’s BAZAAR, hosted an intimate affair at their New York flagship. 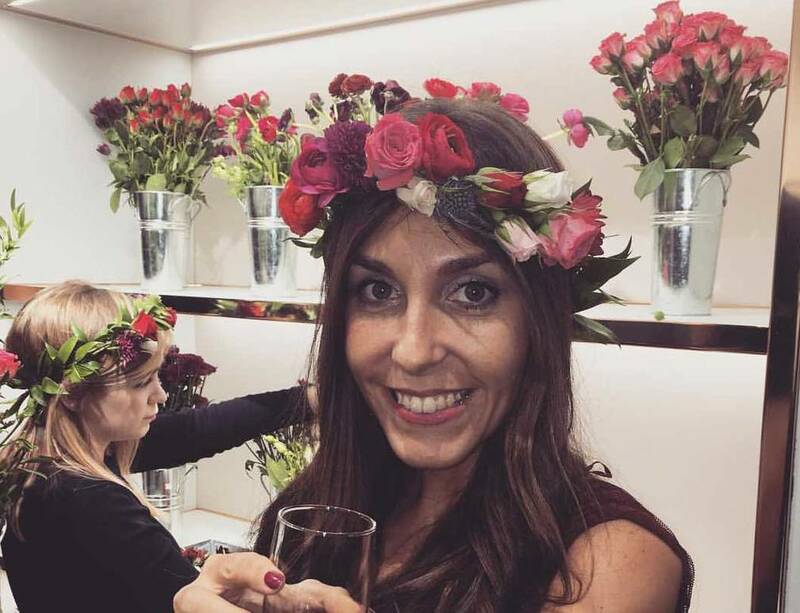 As part of this exciting jubilee, guests were treated to champagne, passed canapés, floral crowns, live entertainment, and celebrity guest appearances. Established in 1927 by Aldo Furlanetto in Bologna, Furla is a true ambassador of Made in Italy, grounded in time-honored craftsmanship and innovation. Thanks to the artisanal expertise, the company has achieved levels of excellence around the world, including here in the US. With their Manhattan location, the first boutique in the country, the brand has further maximized their footprint in the American market. 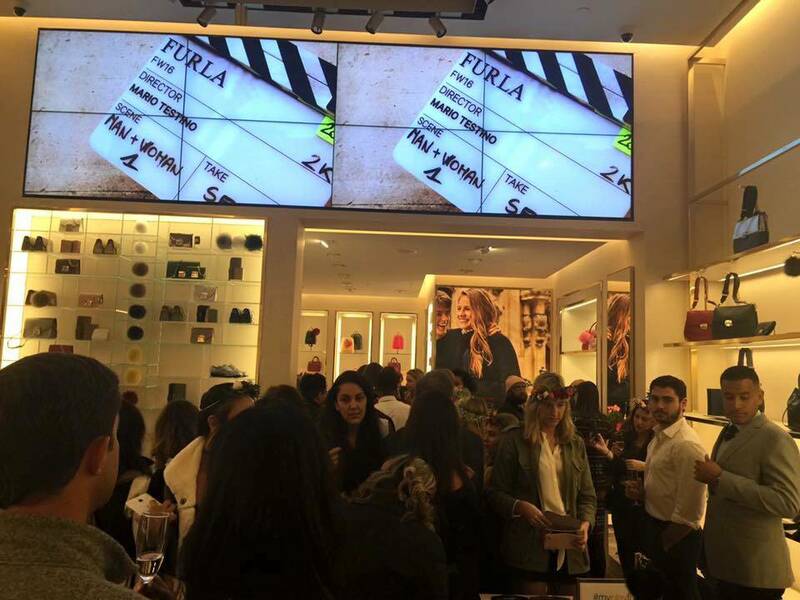 To commemorate a successful year with this new endeavor, Furla invited their top clients, several key players from Harper’s BAZAAR Magazine, and other members of the Furla NYC family to their store for a boisterous bash. Ideally located on the famed shopping street, upon entering through the glass doors, guests immediately felt the vivacious energy of the elegant space, coated in neutral and pastel tones and accented with warm light. 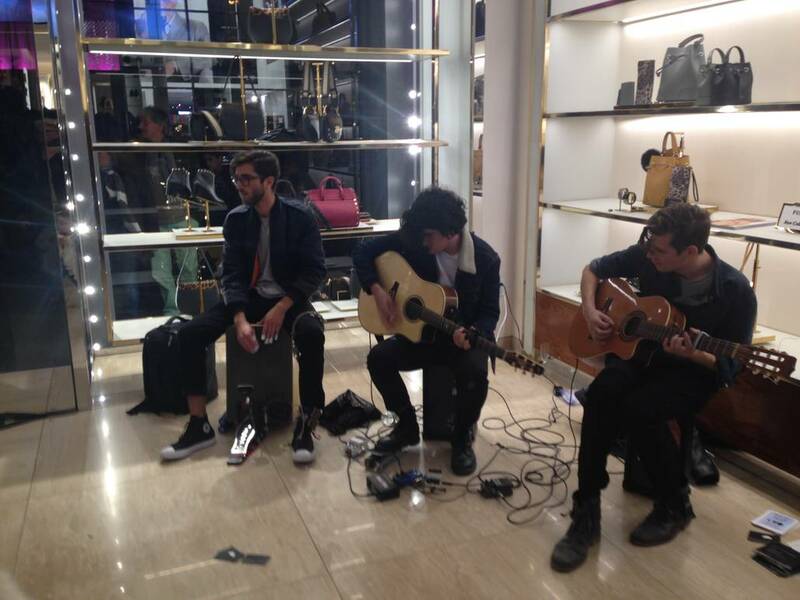 Throughout the evening, attendees enjoyed the sounds of City of the Sun, an instrumental post-rock trio, who continues to sell out major New York venues after gaining popularity through impromptu subway performances. Towards the back of the store, Crowns by Christy set up shop and gifted invitees to handmade fresh floral crowns with white and pink roses, while they sipped on champagne and delighted in delectable hors d'oeuvres. Star-struck fans took selfies with American actress and blogger, Jamie Chung, who radiated kindness and elegance in her AS by DF blue, midi leather dress and of course, her very own Furla Metropolis bag. Naturally, they also snapped pictures of the Victoria's Secret Angels who joined in on the fun. And in all those moment in between, men and women alike marveled at the luxurious, yet accessibly priced leather goods. Entranced by the rainfall of glitter that is the “Sparkles of Joy” holiday collection, many took advantage of the exclusive Semi-Annual Private Sale, receiving up to 40% off of select styles. A perfect way to end night. Happy Saint Lucy's Day in Italy!